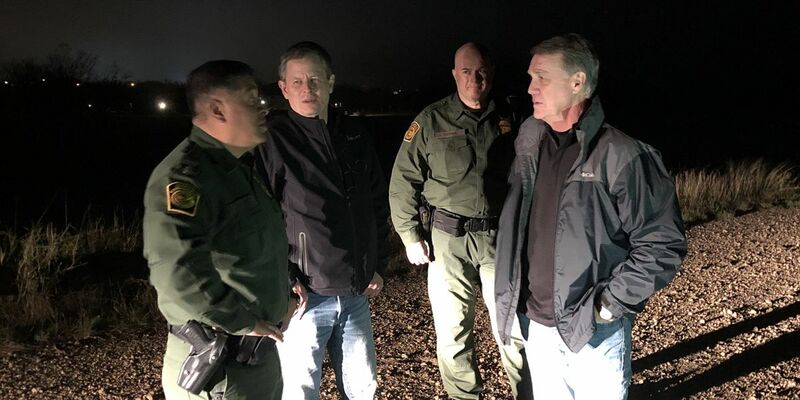 (WTVM) - Georgia Senator David Perdue made his way down to the nation’s border with Mexico to see the national security crisis firsthand. Senator Perdue began his trip on the morning of Feb. 11. The Senator visited illegal crossing hotspots and received real-time briefings from border patrol agents. 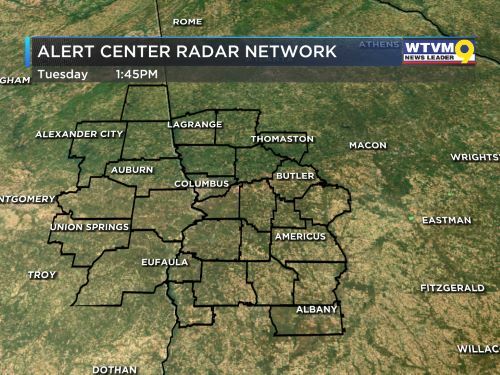 Senator Perdue’s office says that more information on his visit will be released at a later time.